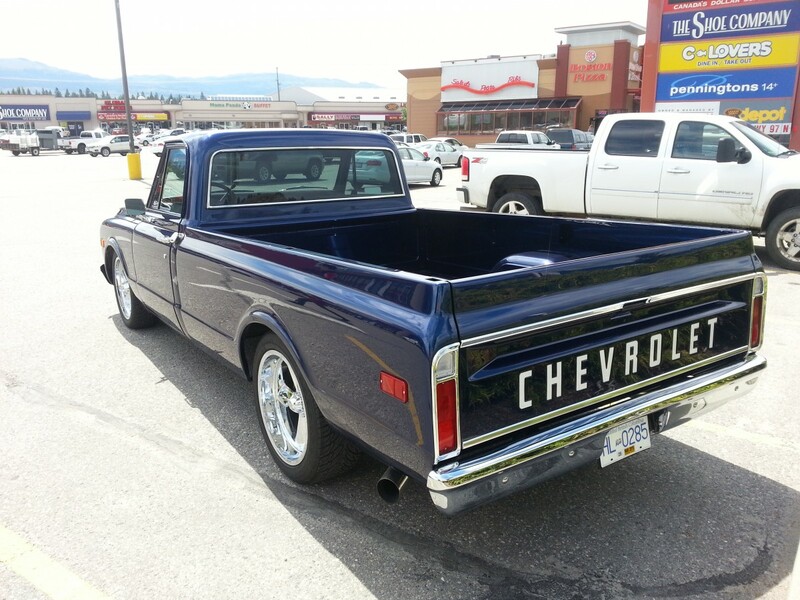 The truck was purchased from the original owner from California in 2013 and trailered to Kelowna. 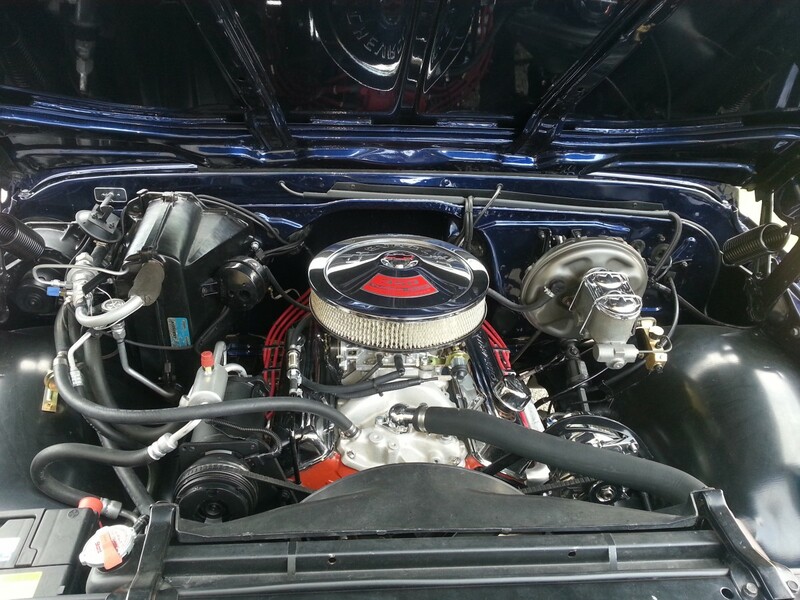 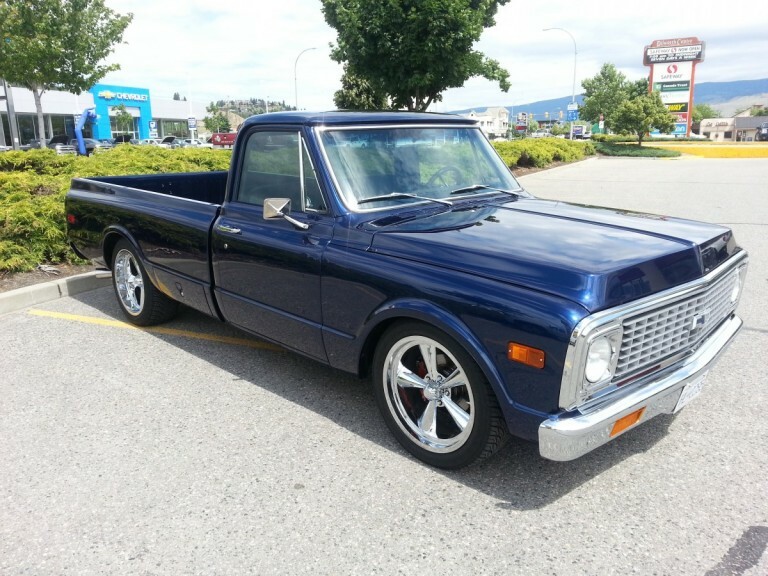 72 Blue, was a 1972 Chev C 10 with a 350 engine, turbo 350 transmission, all original with working factory air. 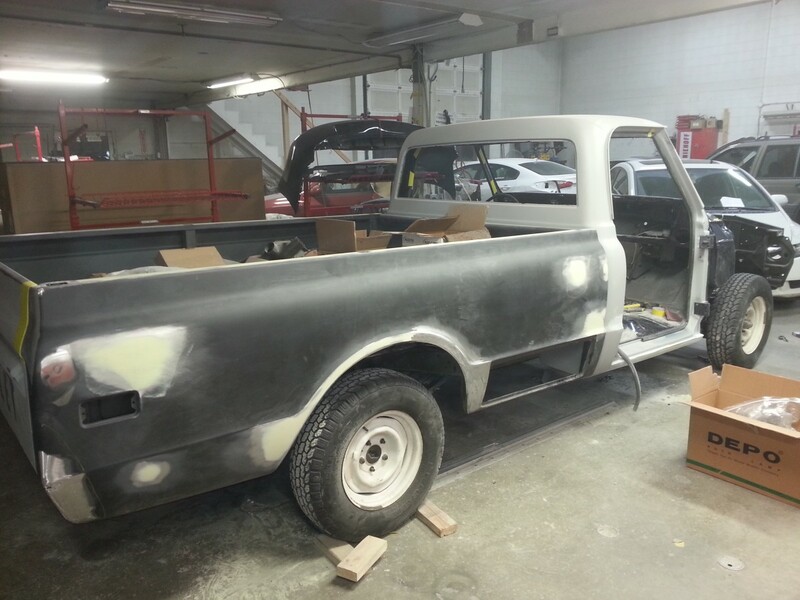 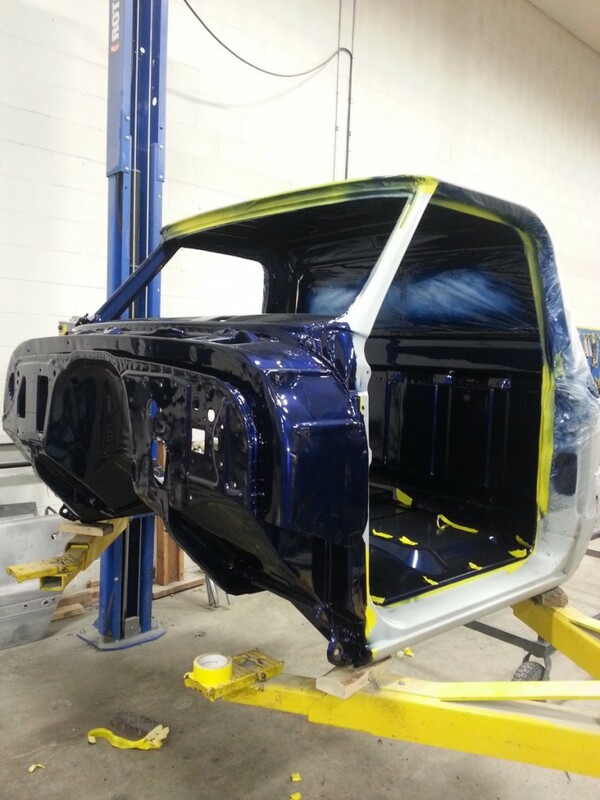 The truck was completely disassembled, the frame and all body panels (except the cab) were media blasted and then powder coated. 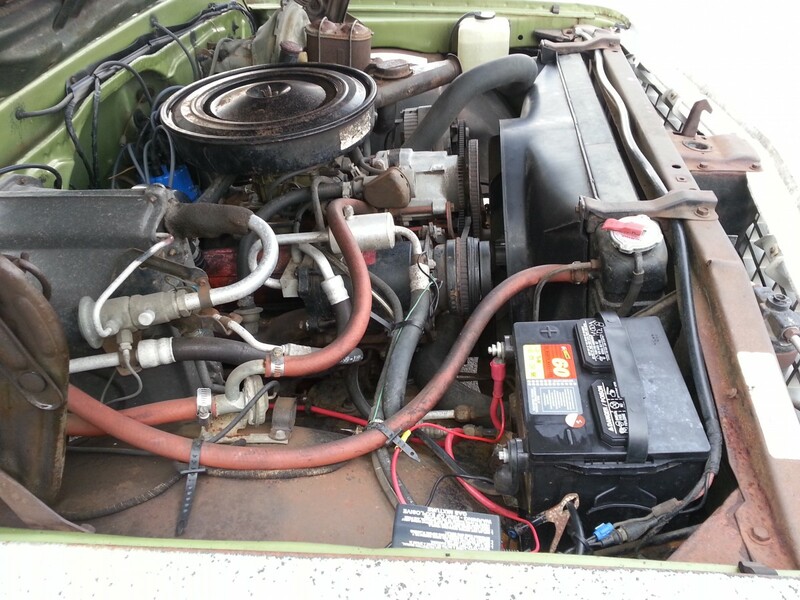 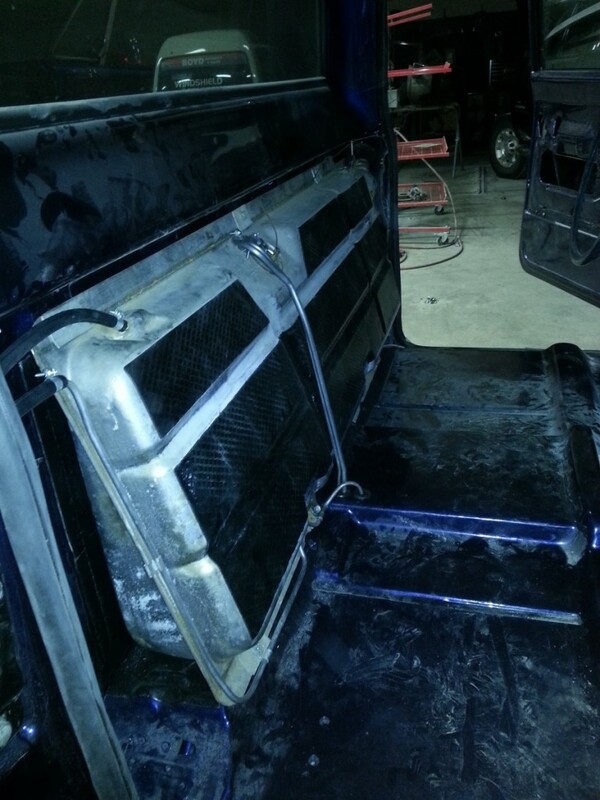 Every component was restored rebuilt or replaced including the factory air conditioning. 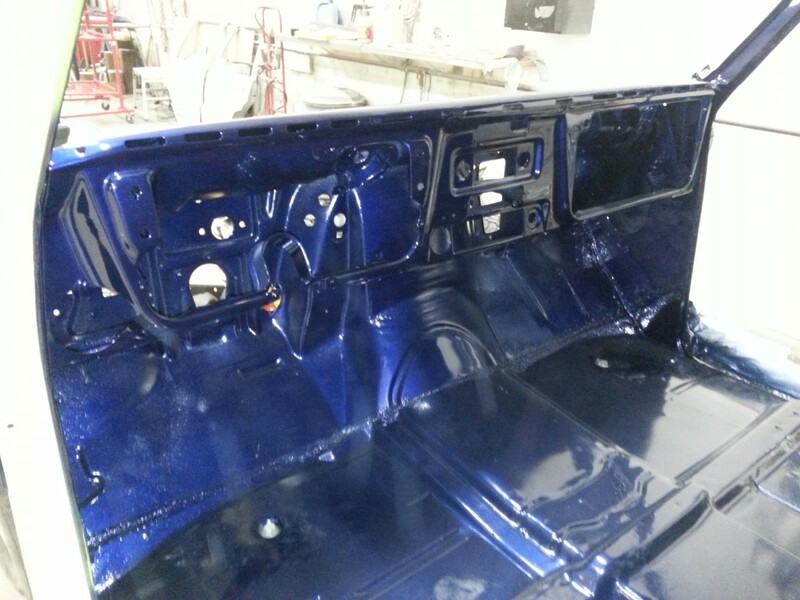 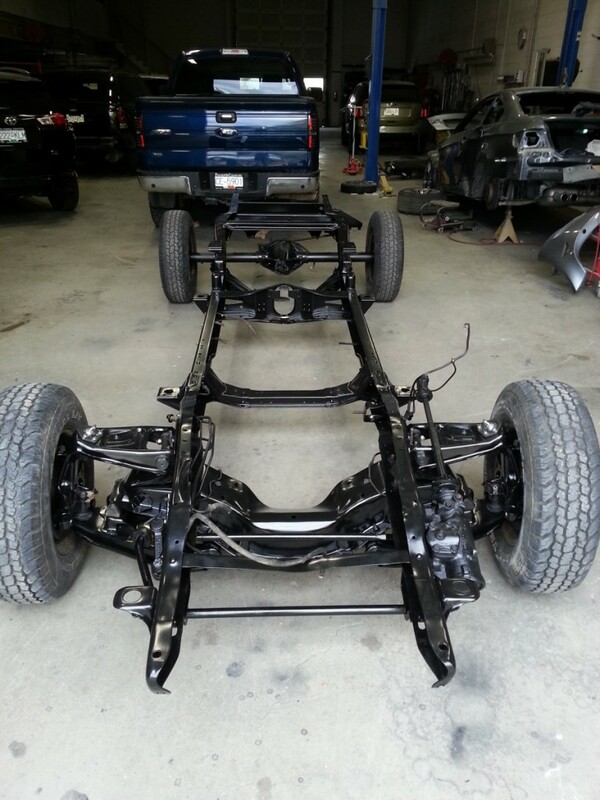 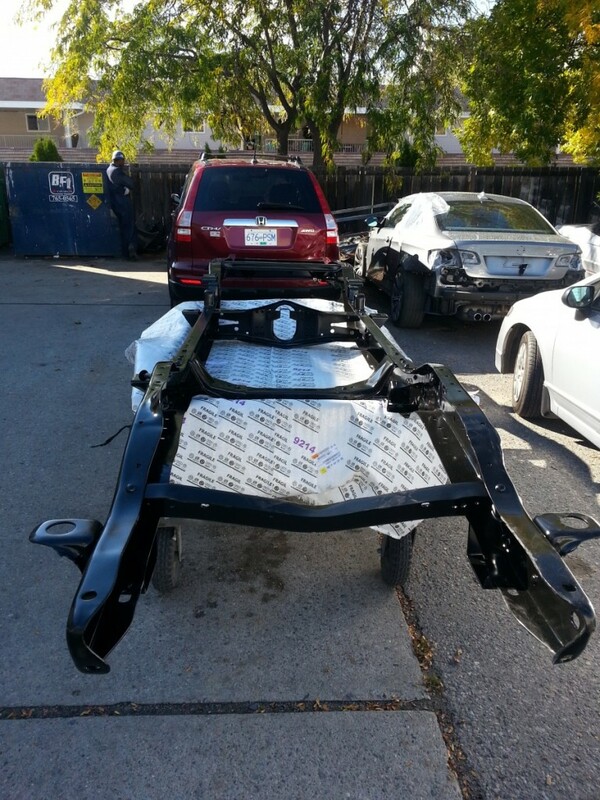 Reassembly was completed with every panel being painted Kona Blue. 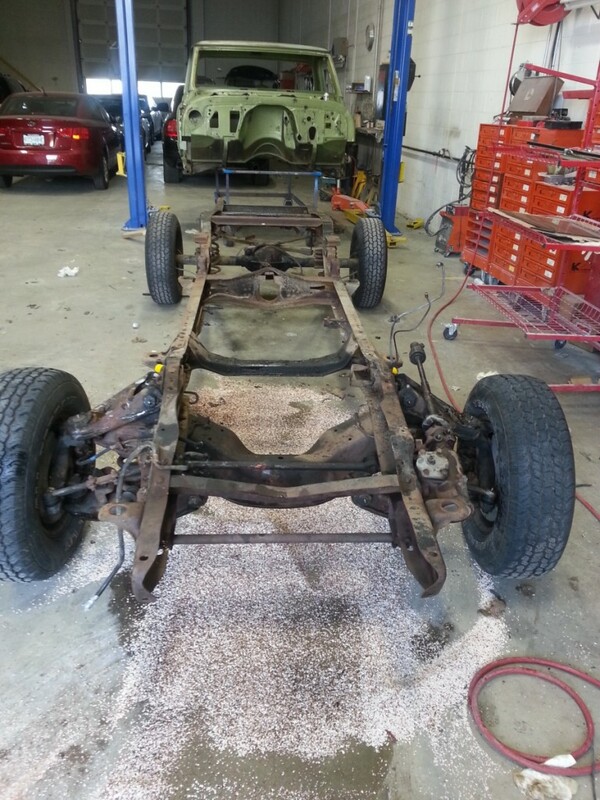 The front suspension was replaced and a lowering kit was installed with drop spindles by Beltech. 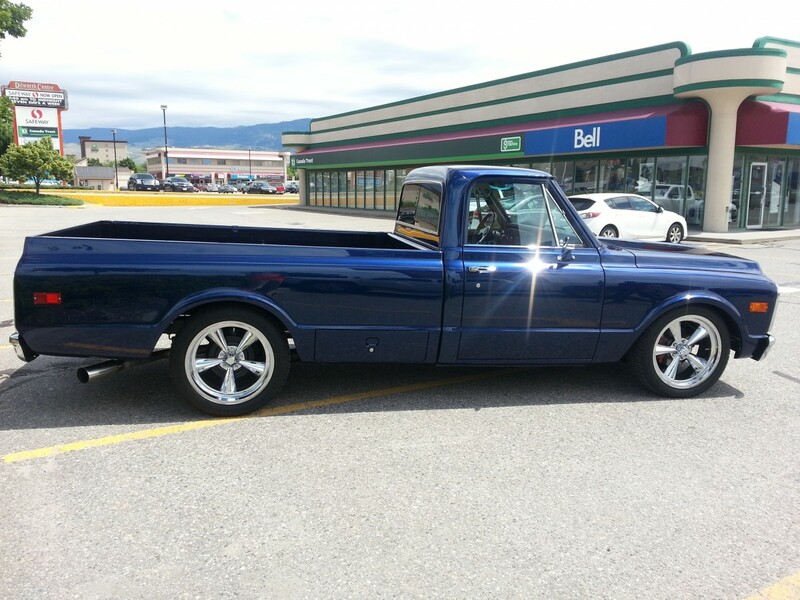 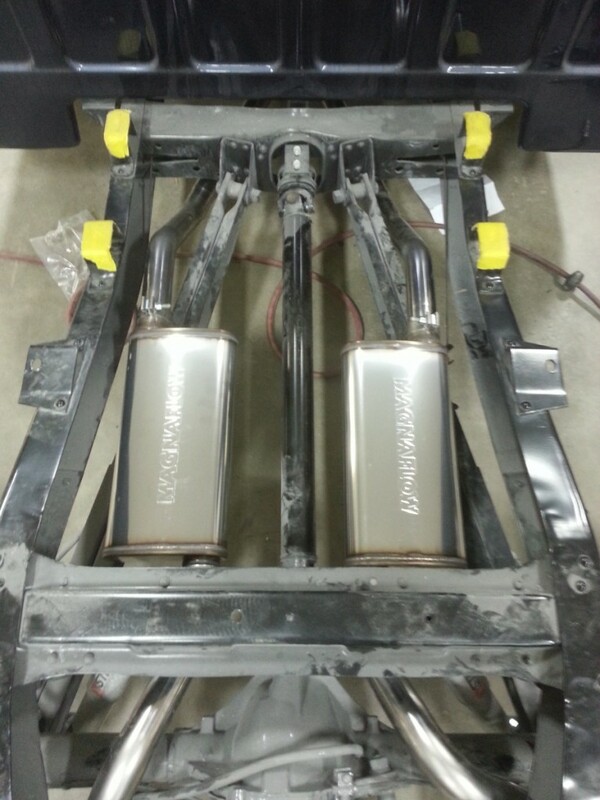 A magna flow stainless steel exhaust system was installed, cab was completely finished with 3M sound deadener. 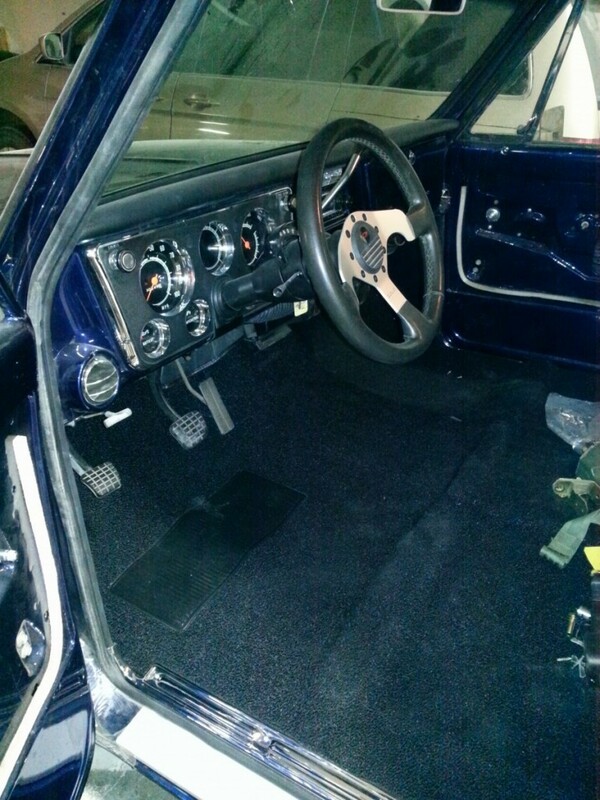 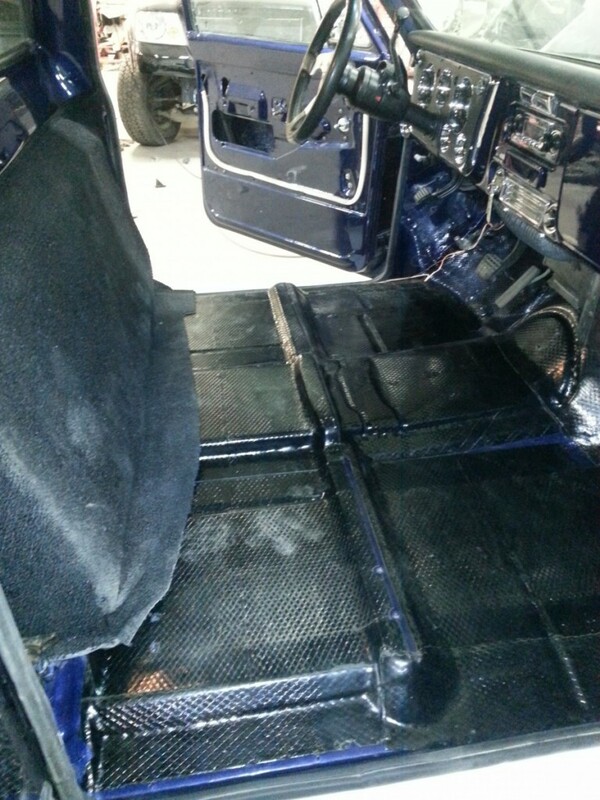 72 Blue has a new interior and the final step was the installation of a retro stereo and of course 20” custom wheels. 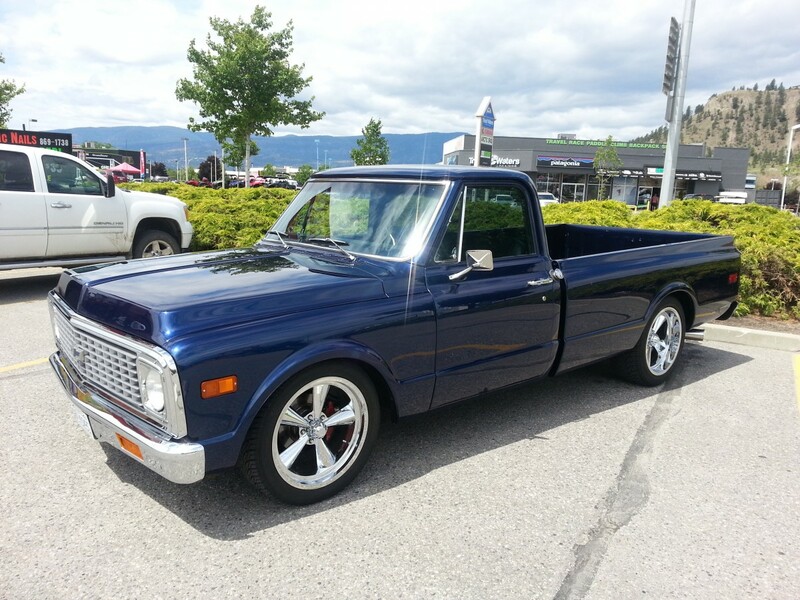 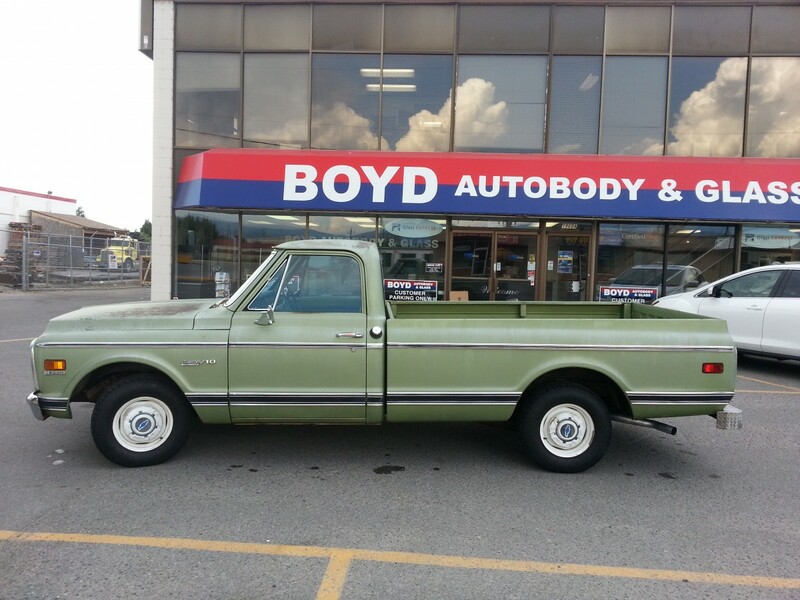 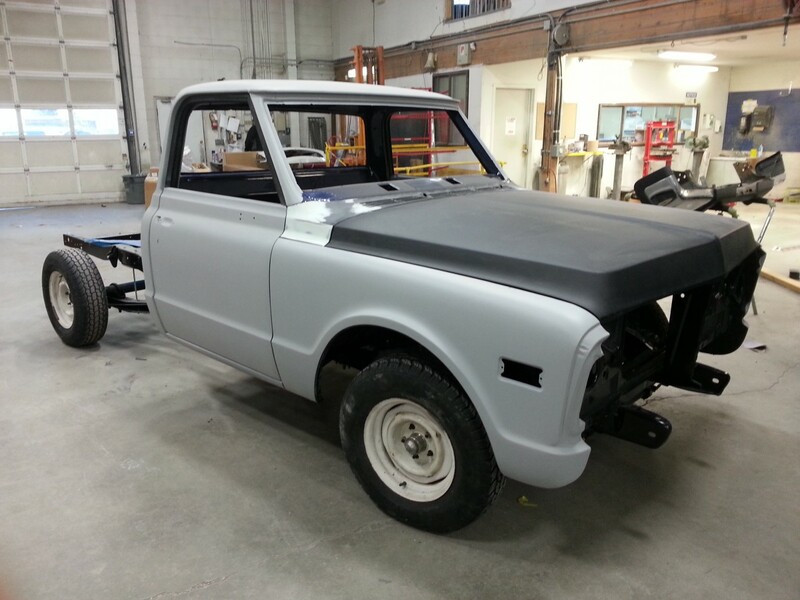 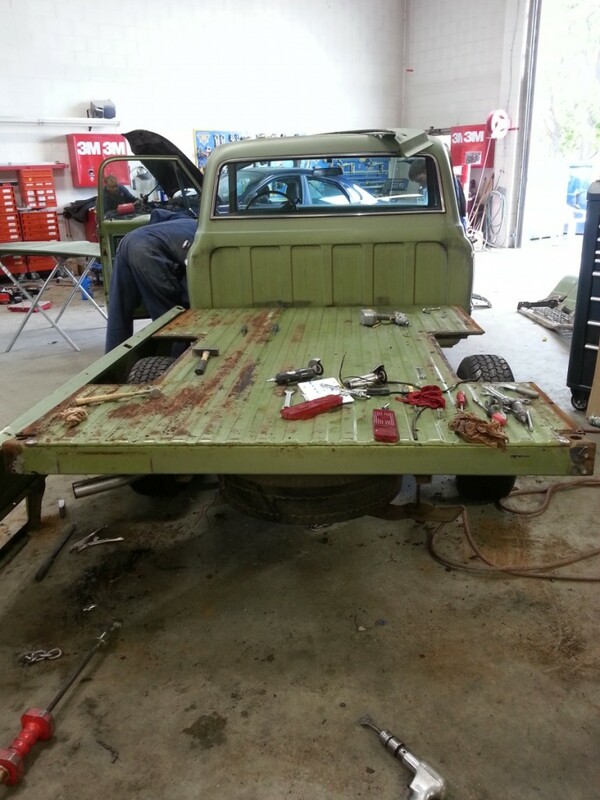 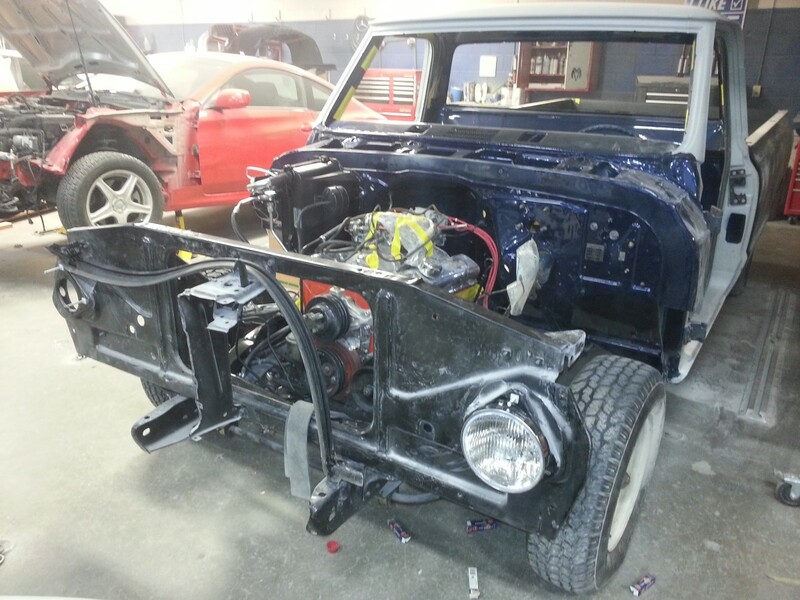 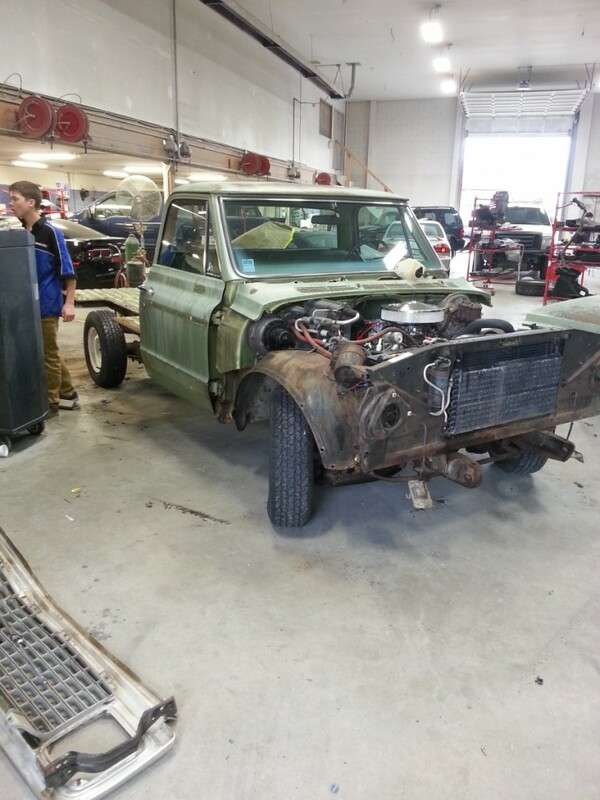 The build was done by John Dueck and his son at Boyd Autobody in Kelowna. 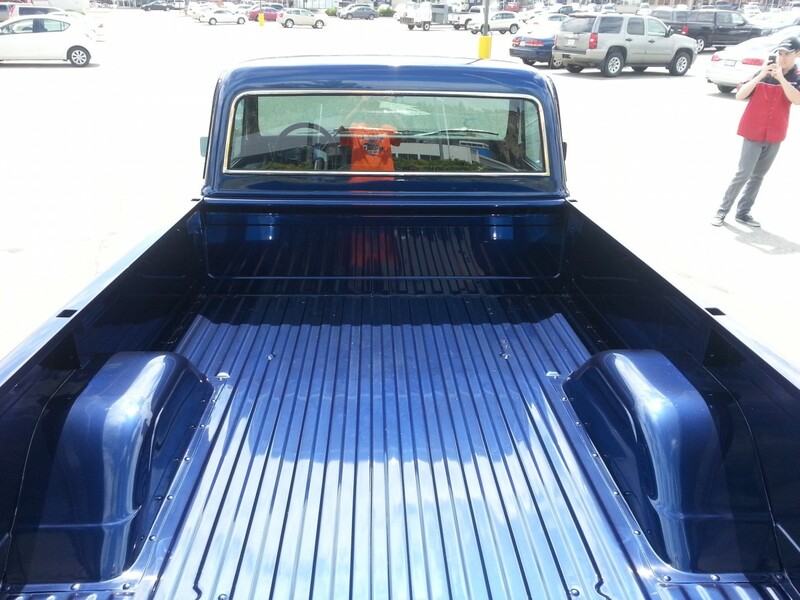 We believe it to be one of the cleanest trucks around.